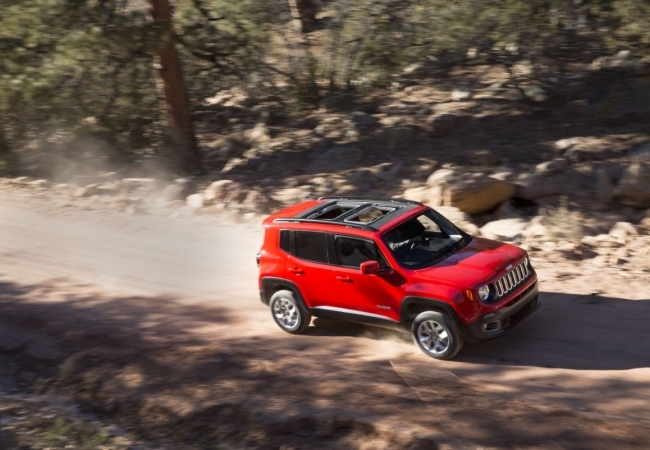 Find a new Jeep Renegade at your local Rhinebeck, NY Jeep dealership. 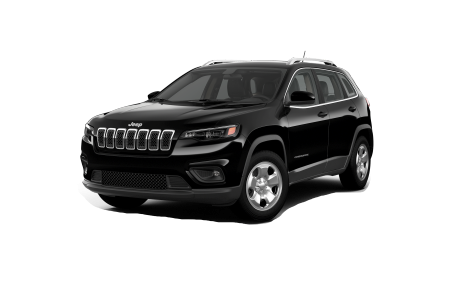 OverviewRuge's Chrysler Dodge Jeep Ram in Rhinebeck, New York offers a large selection of new and pre-owned vehicles, including the daring Jeep Renegade. 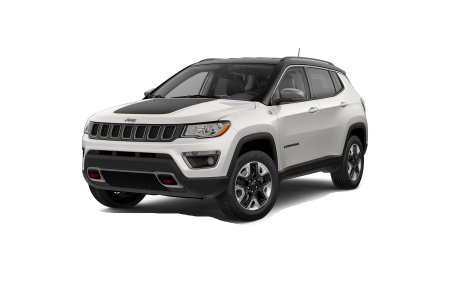 Choose from trims including the Sport, Latitude, Limited, and Tomahawk to find the Jeep Renegade model that best suits your needs. State of the art features and competitive pricing are what make the Jeep Renegade the perfect vehicle for adventure seekers. 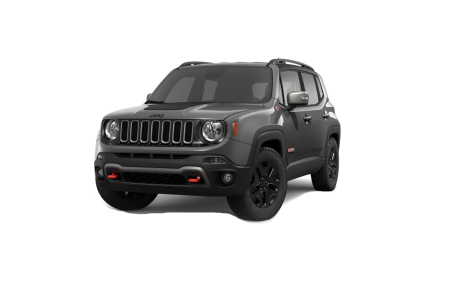 With a roomy interior, advanced 4x4 systems, and impressive handling, the Jeep Renegade is what an SUV should be.​ Stop by our Rhinebeck, NY Jeep dealership today for a test drive!